A few days ago, a colleague asked me if communiations planning as an agency capability still exists or the term is just outdated. 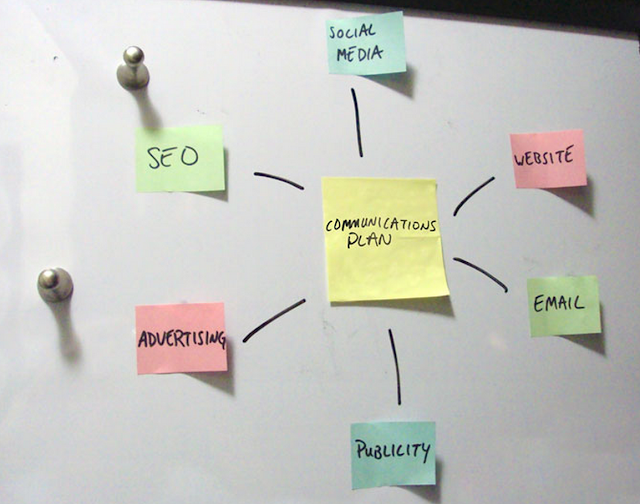 After giving it some thought, I came to the conclusion that comms planning no longer exists in its pure form. The role of comms planning is becoming less about planning communication distribution, and more about planning experiences through content or services. Comms planning and experience planning are two different animals. The first one is about planning where and how to distribute content (including advertising) to engage with the audience in the right place, at the right time, and with the right content. The second is about gathering insights to define and create the right content or services. Two factors are driving this shift: The convergence of media and automation. While today we have more choices than ever in terms of digital channels, people still only have 24 hours in a day. Therefore, people are getting their content through a few social outlets (e.g., LinkedIn, Facebook) to simplify their existence. These outlets function as gatekeepers of people's relationships with the world. Nearly half of American Internet users are already getting their news about politics and government on Facebook, according to a Pew Research Center survey conducted last year. No wonder the New York Times and five major publications signed a deal with Facebook to distribute instant articles through Facebook’s news feed. The other is automation. Today, everyone is a publisher with access to at least five platforms (e.g., Twitter, Facebook, LinkedIn, Pinterest, Instagram) at her fingertips. Therefore, managing one's own social media presence can be a full-time job. We, however, can easily automate our social media presence through services like Buffer, Sprout Social and Everypost. These tools help post content at the right time to multiple networks at once, including Facebook, Twitter, Google+, LinkedIn, Pinterest, Tumblr, and Dropbox. In summary, in today’s digital and connected economy, creating value is more important than distributing the value. The role of a planner needs to evolve by focusing on the part that is harder to automate, which is creating services and content that matter.